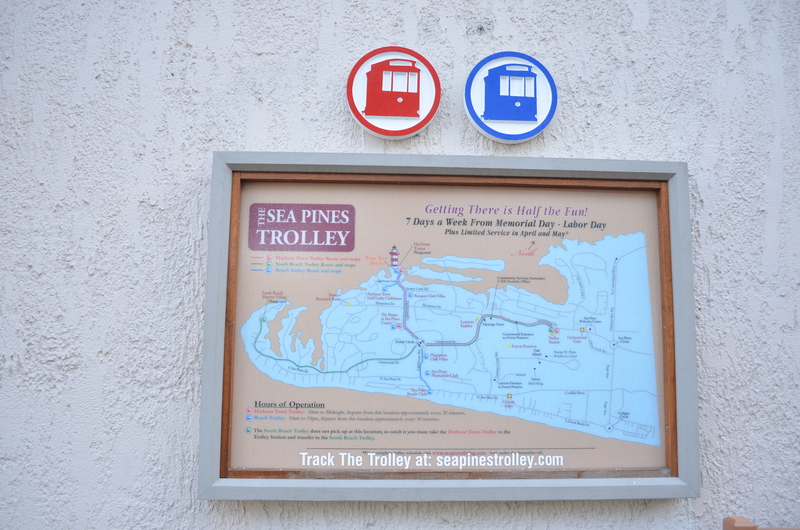 The Sea Pines Trolley is a complimentary service provided for guests and visitors of Sea Pines. 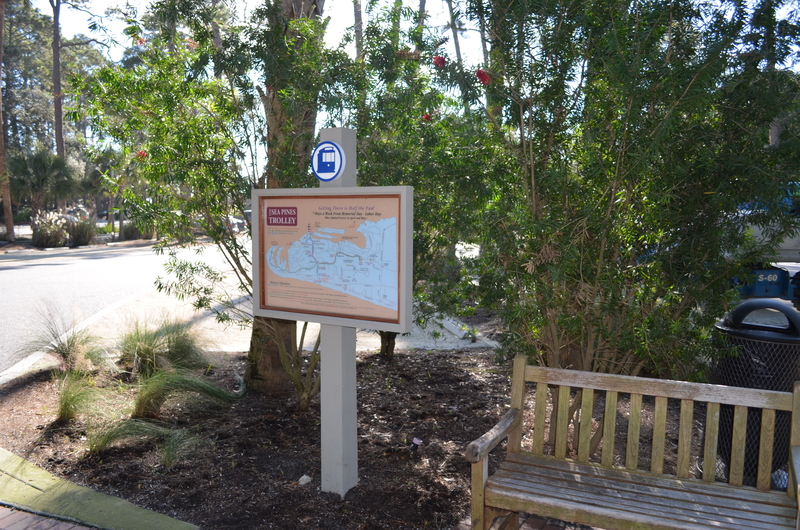 If you are not staying in Sea Pines and want to explore this part of the island you can purchase a day pass from the main gate, the day passes at the time of this posting are $5. You can enter through the main gate and park your car at the trolley station. From there you can venture on to Harbour Town, South Beach or The Sea Pines Beach Club. The trolley runs 7 days a week seasonally and is usually available from Memorial Day weekend through Labor Day weekend. What a perfect way to see all that Sea Pines has to offer, shopping, dining and fantastic sight-seeing! 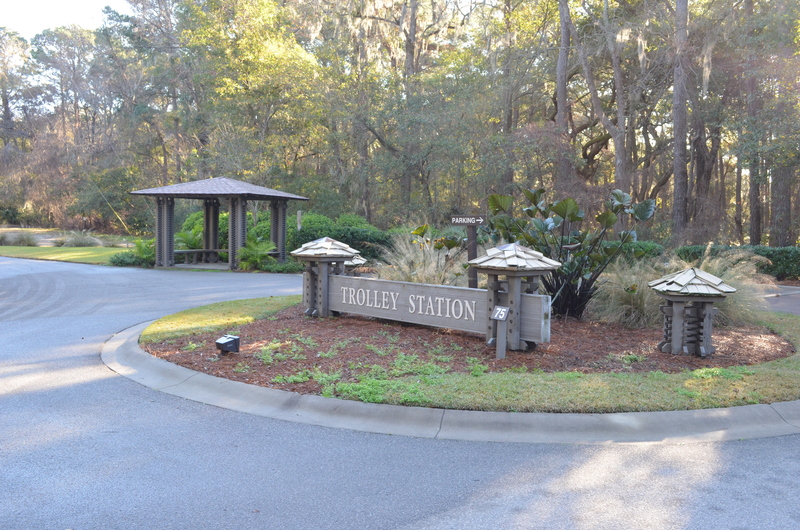 For questions and information concerning the Sea Pines Trolley Service, call 843-422-0743. All Aboard! Lunch Time — Taste of Gullah Gullah!